I’ve chosen a set of clean eating books to review and give away this month, in celebration of the new year, new resolutions, and a fresh start. 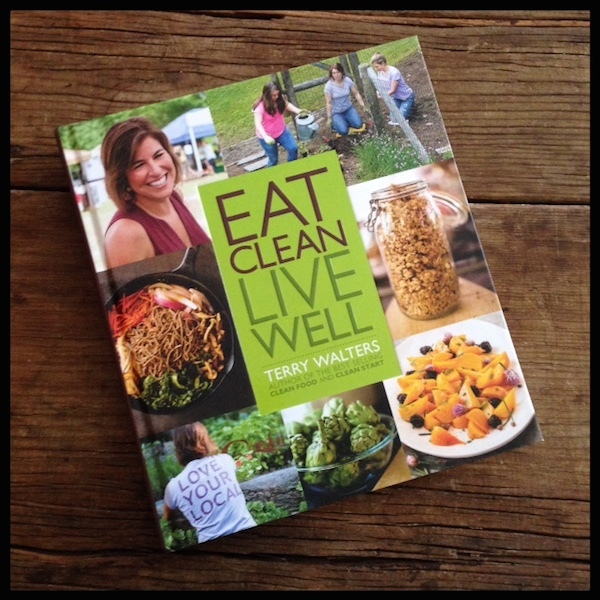 The first up is Eat Clean Live Well by Terry Walters, author of the best-selling Clean Food , and Clean Start . 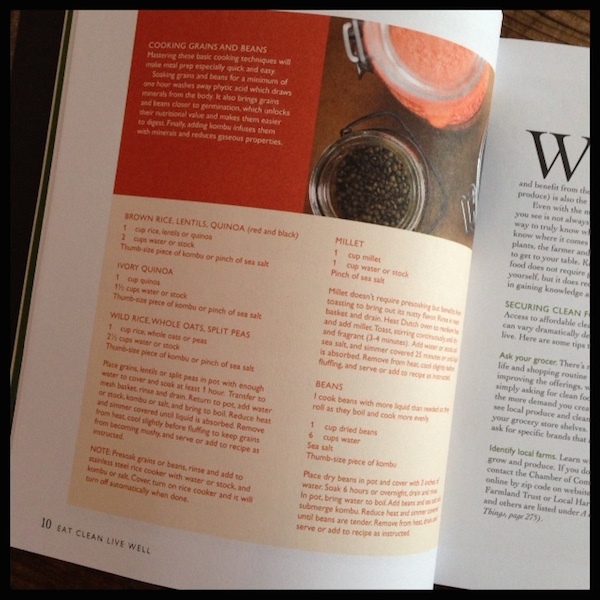 The hardcover book has a fresh, bright cover and appealing photographs that draw you in to Walters’ clean eating approach. The large, nearly square format book allows room for plenty of white space in the design, and the font choices also make it easy to read and use. The natural paper would be easy to take notes on. The book has a simple organizational structure, following the four seasons, providing clean living tips and recipes for each season. Additional front matter includes: The changing landscape of clean food, clean food kids, clean food basics, locally grown, breakfast, and shortcuts. 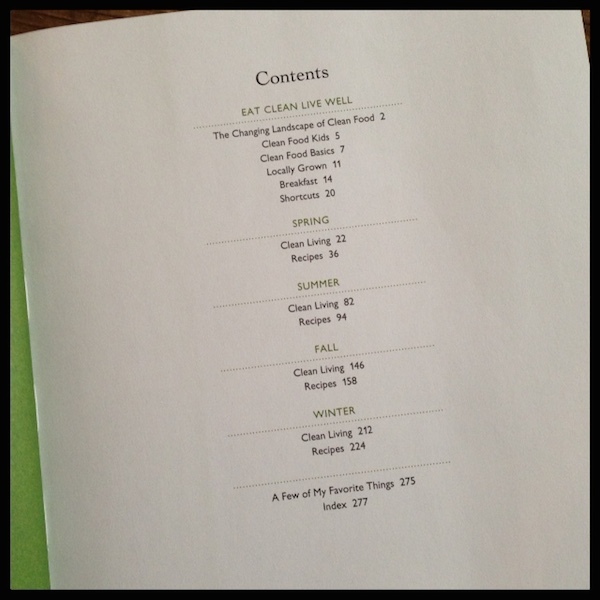 The book closes with a sourcing page and an index. Beautiful full-color photographs by Julie Bidwell appear on every 2-3 page spreads. The spare food food and prop styling is appropriate for the book, and a few recipes include a how-to collage instead of a full page photo. Paging through the book provides a snapshot of the types of recipes within, more than 175 in all: sprouted lentil salad with dried plums and toasted walnuts, dark chocolate and blood orange truffles, pumpkin and cannelinni bean chili, and roasted roots with apple cider reduction. The recipes sound absolutely delicious. While the book does not explicitly say so, it is both gluten-free and completely plant-based. 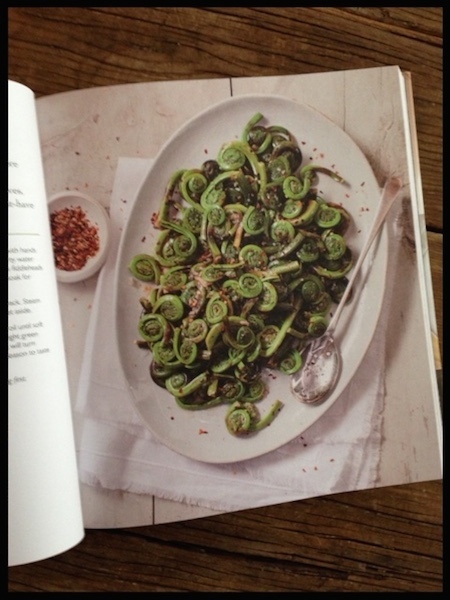 Beautiful selection of recipes and appealing photography inspire the reader to eat clean. Recipes were not coded for special diets (but all appear to be both gluten-free and vegan); nutritional analysis is not provided, which would be helpful for low-sodium eaters. 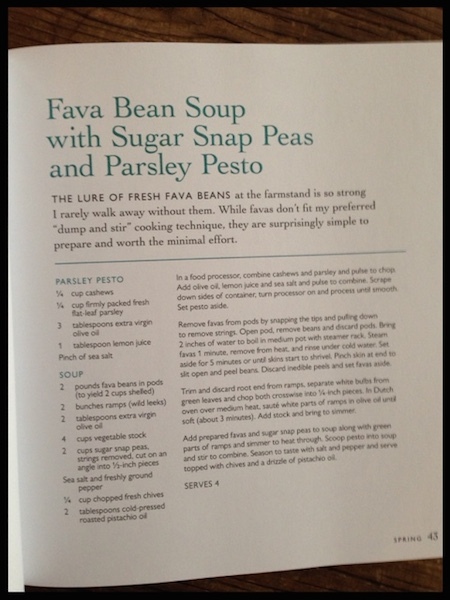 There are only four soy-based recipes in the book, so if you are avoiding soy, this book would offer you many choices. Some of the design choices (red typeface on an orange background) were difficult to read. A note about my cookbook reviews: In the past, I tested at least three recipes from each book, took photos, and described my experience. Due to my dietary limitations (extremely-low-sodium for my Meniere’s Disease and trigger-free foods for migraine relief), it is no longer possible for me to test the recipes and do them justice. Required FTC disclosure: I received one copy of this book from the publisher for the giveaway on January 30th.